Beyond its mission statement, Happy Tulane’s creators Olivia Mullaney, Eliza Inder, Lucy Sartor and Will Burton are trying to start a conversation about mental health on Tulane’s campus. They recognize that college students do not always prioritize their own well-being when it comes to mental health. “There’s definitely a stigma around mental health,” Mullaney said. 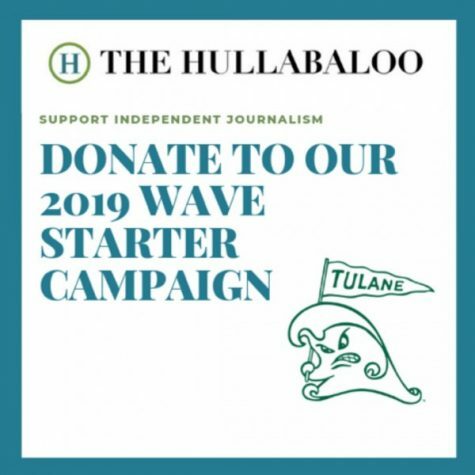 She cited Tulane’s “work hard, play hard” mentality as hindering students from checking in with themselves, practicing self-care and discovering what will make them happy. Happy Tulane’s recent launch kicked off with the placement of posters all around campus, asking students what made them happy. A large poster hanging in Butler Residence Hall read “What makes me happy about living in Butler?” The interactive posters had room for students to respond by writing their answers on the bottom of the poster. Though Inder admits that some people “just wrote silly stuff” on the posters, she recognizes that even getting students to stop and consider their own well-being was something to strive for. The posters were only a warm up for these dedicated freshmen. The “Hundred Days of Happiness” challenge is their next planned initiative, which encourages students to find something every day, for those hundred days, that makes them happy. “We structured our project around these 100 days because second semester is about 100 days, so we’re going to be having a big event at every quarter mark,” Mullaney said. For example, because Valentine’s Day falls around the 25th day, there will be an event on self-love. Mardi Gras and Crawfest land around the 50th and 75th days, respectively. The 100th Day of Happiness will be YELLBC, an event partnered with the Lavin-Bernick Center for University Life that invites students to yell out their stress on the Sunday before finals. Each event will be different, structured around who Happy Tulane will be partnered with. “We have these small things, but we also have these big partnerships that we’re gonna be really putting a lot of energy towards,” Mullaney said. Given the scope of its plan, it’s easy to forget that Happy Tulane was created by a bunch of newly enrolled college freshmen. “We’ve never done anything on this big of a scale, on a college campus, which if you think about, is so large,” Inder said. 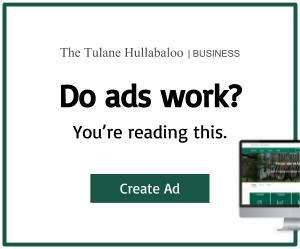 As they figure out how they can make the biggest impact on Tulane’s campus, the students recognize that they may face some roadblocks, but they’re not ready to back down. By addressing mental health in creative new ways, Happy Tulane is committed to creating a happier campus for their fellow students to enjoy. 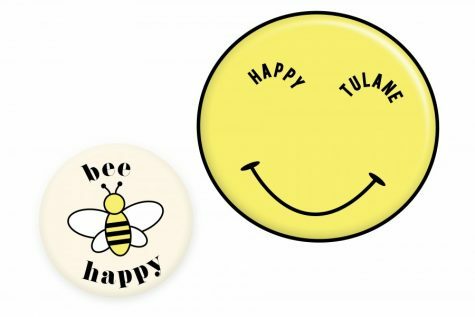 Check them out on Instagram at @happytulane.